For some of us, Ramadan simply means abstinence from food, drink, and cohabitation from dawn to dusk. For those who pay closer attention, however, the message of Ramadan is much more profound and life-changing. Its challenge is this: if you as a human being can do the extraordinary by giving up those indulgences in life which are innately permissible, then no doubt you have the potential to give up the unnecessary and ultimately damaging ones such as smoking. 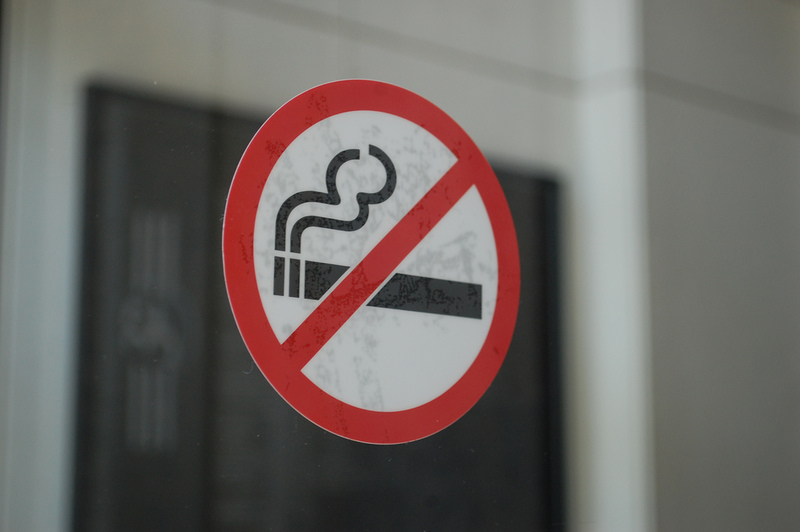 The Lancashire Care NHS Foundation Trust is urging smokers in the Muslim community to quit smoking altogether during Ramadan, rather than picking the habit up again when the sun goes down. I think their campaign is ingenious. This month is the perfect opportunity for a religious drive to cut the healthcare costs of lung cancer, pulmonary disease, and a host of other smoking-related problems, and ultimately to save lives. The NHS has every right, and perhaps even the duty, to use Ramadan as a motivating factor for smokers to stub it out. When New Year ‘resolutions’ are made, many relapse and give up. With ‘Ramadan resolutions’, let’s call them, this is not the case. Ramadan is a month that even the least practicing of Muslims hold dear and take seriously. Why? Because if done correctly, a Muslim exercises thirty days of restraint and self-discipline with the aim of maintaining their new way of life for months and years to come. Before this month begins, new diaries are bought, practical plans are enthusiastically written down, and lifestyles are actually changed. During this month, Muslims are often reminded of the narration that the heavenly realm is open and the gateways of hell are bolted shut. This is an opportunity for change and hope. Muslims are encouraged to adopt new habits, and especially to extinguish the flames of life-threatening ones. Smoking invalidates the fast, and so many who would otherwise be addicted must at least stave off the cigarette from dawn ‘til dusk for a month. But, if they can give it up for 18 hours or more every day, then they can surely give it up for life. The very nature and framework of Ramadan means that it in itself already contains an inbuilt program for breaking bad habits. So to use this as a catalyst for the treatment of Muslim patients in the NHS is a real bonus. This could also be a good opportunity to liaise with the local scholarship of the Muslim community to promote good health, as has been done in other communities. But is it the place of the NHS to be using important religious principles as a tool to market their quit-smoking campaigns? Absolutely. When it comes to the question of life and death, there really should be no ‘ifs’ and ‘buts’ – a strategy is a strategy. And if the patients do not have a problem with it, then neither should you and I.